The Market This Weekend 8-7! We have another gorgeous day in store for the market this weekend! Now is the time to get out there and take advantage of all the wonderful summer produce that our local farmers have to offer. The joy of summer cooking is the simplicity of the menu, let the ingredients speak for themselves! How about a fresh corn salad with sweet cherry tomatoes and basil? Or a nice piece of fish from golden cod alongside some grilled summer squash. All reasons to come by the market and stock up for a week of healthy & delicious eats! If you’re heading to the beach for the day, stop by on your way to pick up a pre-made sandwich from Swiss Bakers and some fresh pressed juice. Don’t forget to get your fresh chicken from Grant Family Farm! This week our crafters will be Salem Soap & Itty Bitty Chick. You can also find the Super Soccer Stars group at the market this weekend if you’re looking to sign the kids up for camp. For music we will have The Fancy Bassetts. 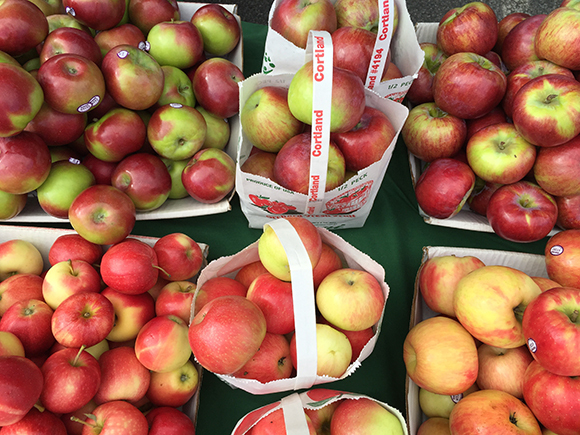 Vendors at the market this weekend will include Swiss Bakers, Salem Spice, Alfalfa Farm, Grant Family Farm, Ackermann Maple Farm, All Fruit, Powerhouse Juice, Clark Farm, Moran’s Pet Food, Lanni’s Orchard, Mia’s House of Sweets, Long Hill Orchard, The Pickle Emporium, The Soup Guy, Golden Cod. It looks like it’s going to be a cold one this weekend but that shouldn’t stop us New Englanders! Let’s get out there and take advantage of the fantastic items the farmers have this time of year. 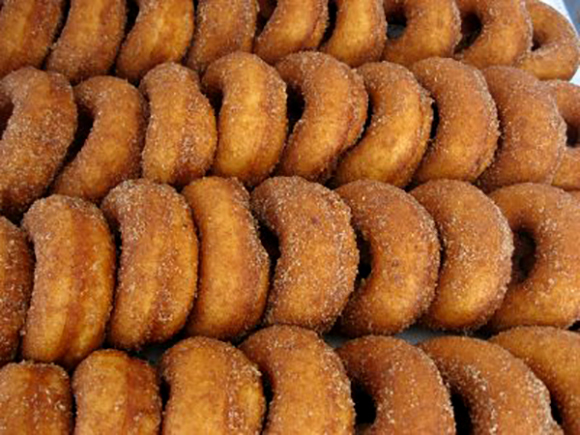 Warm up with some hot coffee & an apple cider donut and then pick up some squash to roast up for dinner and fresh fish or meat. 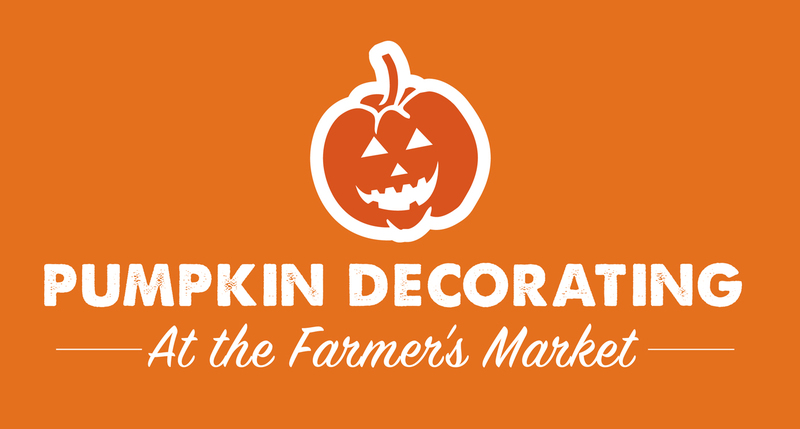 This weekend we’ll be doing pumpkin decorating with the kids as part of our October Halloweenfest celebration. We will be supplying all of the materials although you are welcome to bring your own pumpkin to decorate as well. We’ll see you there! Sunday 10-1! Apples, Apple Cider Donuts & Fall Fun! Looks like we are going to have another gorgeous fall day on Sunday! You’ll find a variety of fresh local apples at all of our produce vendors and apple cider donuts at the Cannoli Corner (they are worth a trip on it’s own). This weekend we will have a Peter Peter Pumpkin Eater craft for the kids as part of our continuing October Halloweenfest. 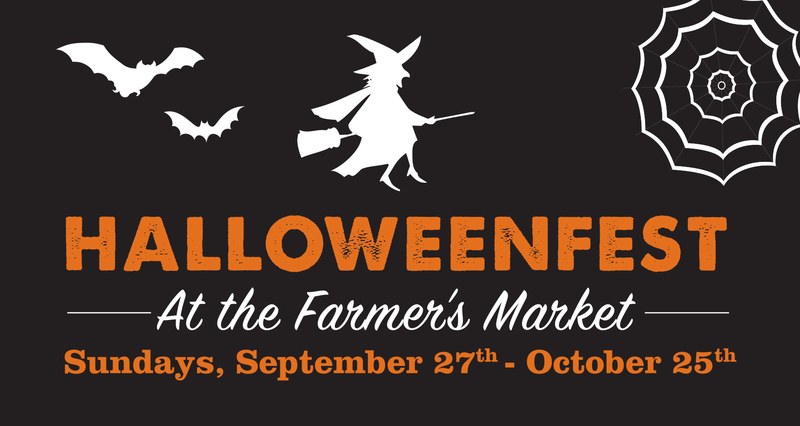 If you haven’t heard yet, we’ll be having a kid’s Halloween Costume Parade at the last market on the 25th, RSVP via our facebook event page to receive reminders about the event. Only 3 markets left! We hope to see you out there! It’s time to get those doorsteps looking festive! 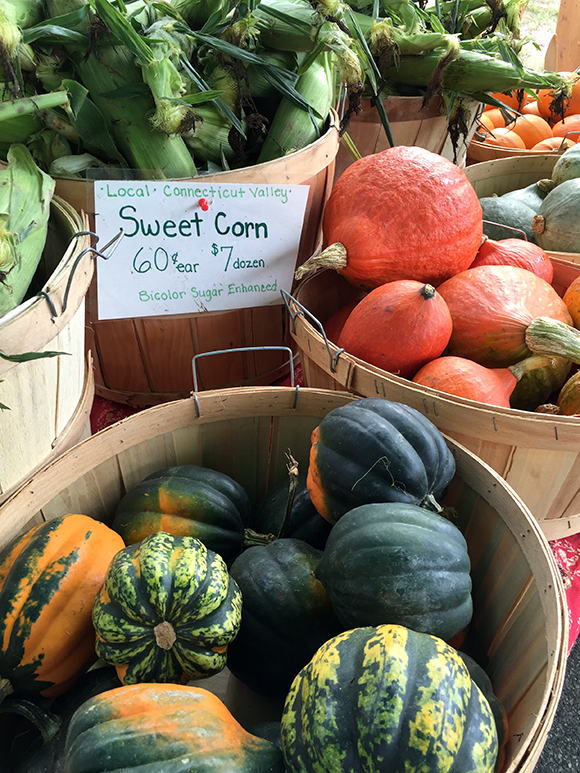 Stop by the market this weekend to stock up on pumpkins, gourds and other festive fall items. Grab some delicious baked goods and apple cider while you’re at it. It looks like the rain might hold off for us but just a reminder that we ARE open rain or shine! Only 4 markets left this season, don’t miss out on all the fantastic local items available! This weekend the town nurse will be giving out flu shots at the market this weekend, just bring your health care card with you. We are still having our October Halloweenfest so there will be a pumpkin craft for the kids this weekend. If you didn’t catch it last week, make sure you mark your calendar for the kid’s Halloween Costume Parade on Sunday October 25th. We’ll see you there on Sunday!